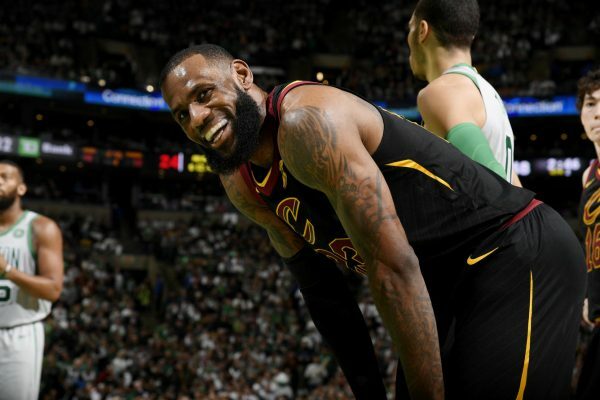 LeBron James and the Cleveland Cavaliers dismantled the Boston Celtics 121-99 Sunday night in a possible preview of what lies ahead for the new-look team. After losing 13 of their last 19 games, the Cavaliers have won three consecutive contests since James’ game-winning shot versus the Minnesota Timberwolves last Wednesday. Two of those wins came after the trade deadline deals made by general manager Koby Altman, and the latest one displayed what the new additions are capable of against the league’s best defense. Prior to the trade that brought in George Hill, Jordan Clarkson, Rodney Hood, and Larry Nance Jr., the Cavs were a mess on the floor and in the locker room. 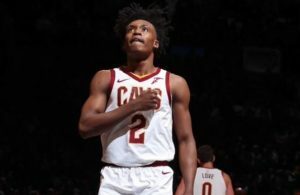 With James’ impending free agency looming, it was looking more and more like he would be leaving the Cavaliers for a team with a better shot at a championship. 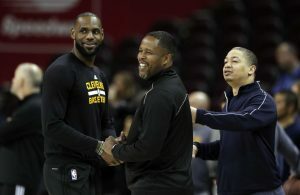 “I would have said it was a 50-50 proposition that he would go back to Cleveland this summer before all of this, even a week ago,” one league executive told Sporting News. “I think this moves it more in the Cavs’ favor. They’re younger and deeper. If the lifestyle is all the same to him, and I don’t know that it is, I’d think he would stay in Cleveland. Altman’s moves were applauded by nearly everyone in the league. It put the Cavs in a position to win now while giving them a respectable team for next season should James bolt for another team. But the move also put pressures on James to remain with the team that drafted him. Altman and Gilbert just showed him that their front office is as competent as any to surround him with the players necessary to compete for the Larry O’Brien trophy. And if the game against the Celtics is any indication, this Cavs team looks championship-ready. Hopefully, that is more than enough to convince James to stay.